A Smoothie is a blend of yogurt and fresh fruit. Add one 30 oz. pouch and water to make one gallon. 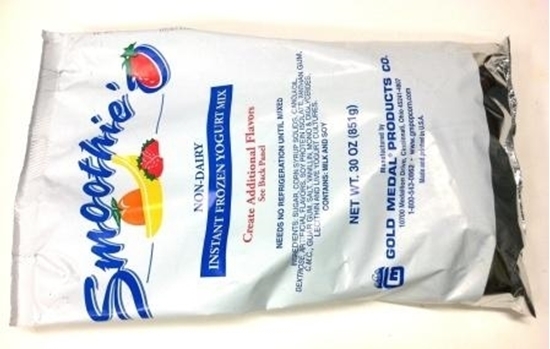 Keep it refrigerated after mixing. 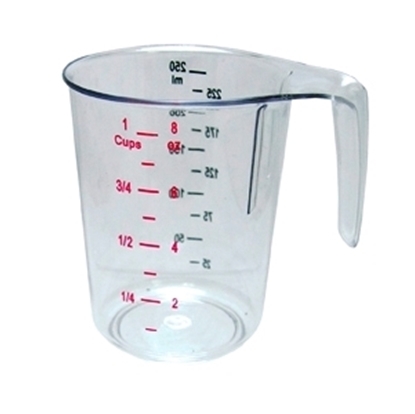 Use about a cup (8 ozs.) per drink plus one cup of fresh or frozen fruit. Mix thoroughly in blender. See our How To section for sample recipes. Halal compliant under ISA and in accordance with Islamic Law. 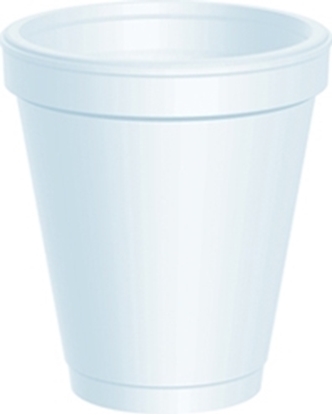 Ideal for coffee, cappuccino, iced tea, milk shakes, smoothies, and soft drinks. Hot or cold, insulated foam delivers drinks the way they were meant to be.